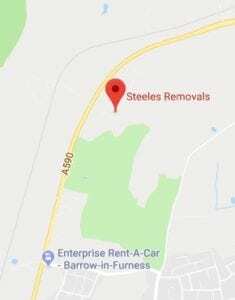 Steeles Removals are a specialist piano removals company across Cumbria and all surrounding areas..We are very experienced in moving piano’s, we move all types of pianos, including upright and grand pianos and we provide free site inspections prior to a move and free quotations. We can also offer storage solutions for all pianos, and our specialist containerised storage is temperature controlled so you can rest assured that your piano is in safe hands. 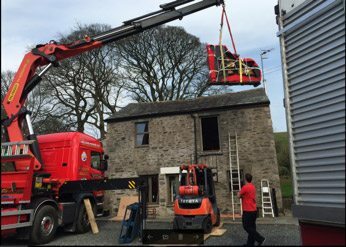 We understand that a lot of the pianos we transport are not replaceable so we take extra special care of them. 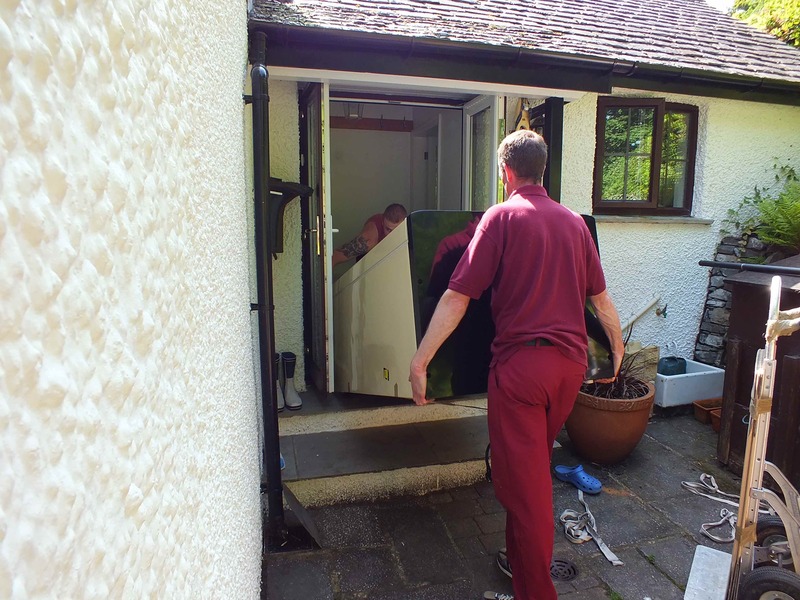 Steeles Removals are a specialist art & antique removals company. Paintings often need special, porous packing materials to allow them to breathe during lengthy journeys – a step that is vital to their safe preservation. Larger antiques frequently need to be dismantled in order to make them travel safe. 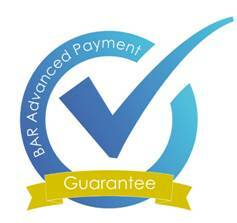 Whilst other items need to be matched up to exactly the right crate or case. Without skilled and experienced movers, irreversible damage can be brought upon your most treasured items. We use combinations of cardboard, bubble wrap of various kinds, loose polystyrene and wooden crates amongst other materials. Any china and glass is carefully protected with paper. Similar to paintings, sometimes furniture needs to breathe. If you have a piece of antique furniture going into storage, it can become damp and prone to mould if plastic sheeting is used. We can advise you on alternative coverings. We can supply all the necessary materials for moving and storing art and antiques, our advice is not to go it alone but to ensure that you either have specialist help (in the form of an expert who understands how to pack and transport your precious items) or else entrust these delicate manoeuvres entirely to our safe, dependable hands.